Description Children are a reward & inheritance. That looks backward. Children are an arrow launched toward a target. That looks forward. Children are the result of past family life and are the means of future family accomplishment. 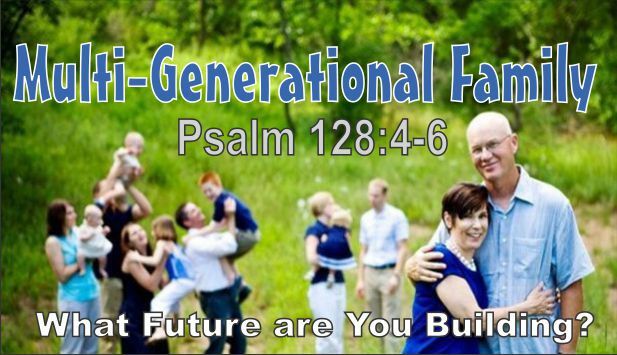 As you parent you are raising your great-grandchildren. Let’s consider the power of this truth from the first family – Adam & Eve’s progeny.